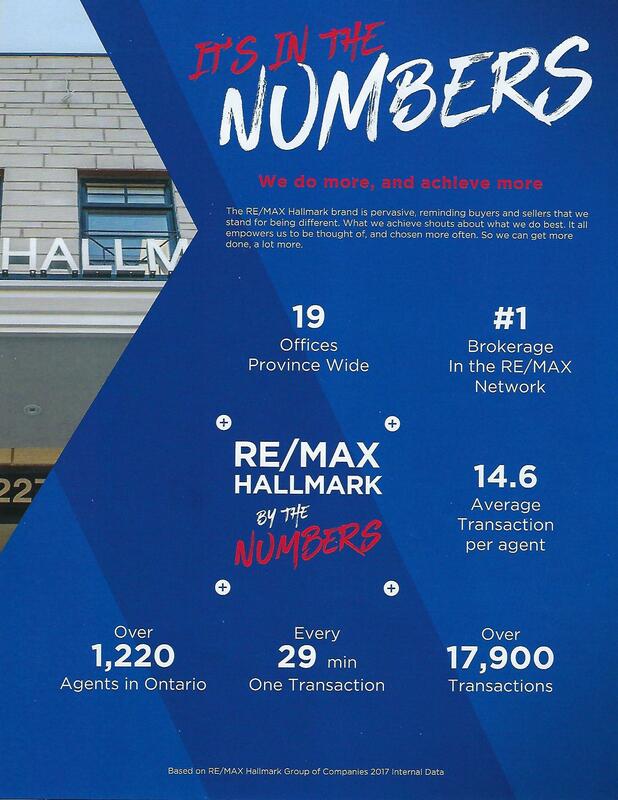 Celebrating over 30 year with RE/MAX, the RE/MAX Hallmark team operates in the GTA and includes over 500 agents, brokers and administrative staff. 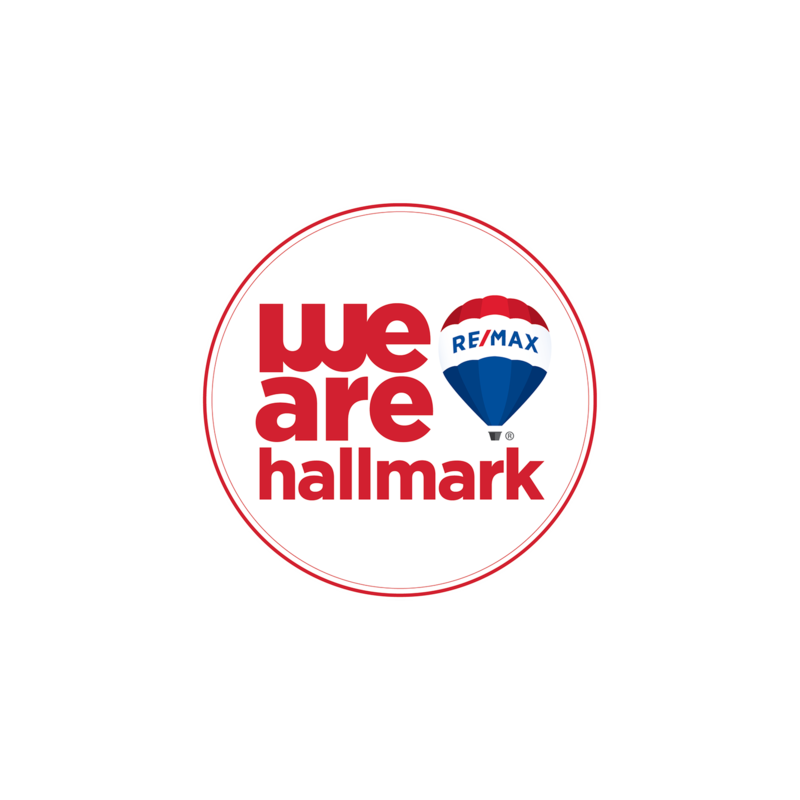 Specializing in residential and commercial real estate, RE/MAX Hallmark helps thousands of individuals, families and businesses each year with their real estate needs. 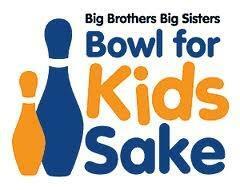 RE/MAX Hallmark is a Top Contributor in the world to the Children’s Miracle Network (CMN). Each year, agents donate to their local network hospital a portion of their commisions earned when a home is bought or sold. We're the Real Estate Leaders. No one in the world sells more real estate than RE/MAX. For the latest market share numbers by area across Canada go to Market Share. In some areas like The Beaches, and Pickering, for example, our market share exceeds 44%. The revolutionary RE/MAX Concept of enabling real estate professionals to maximize their business potential has evolved into an organization of more than 112,000 Sales Associates in more than 7,000 offices worldwide. 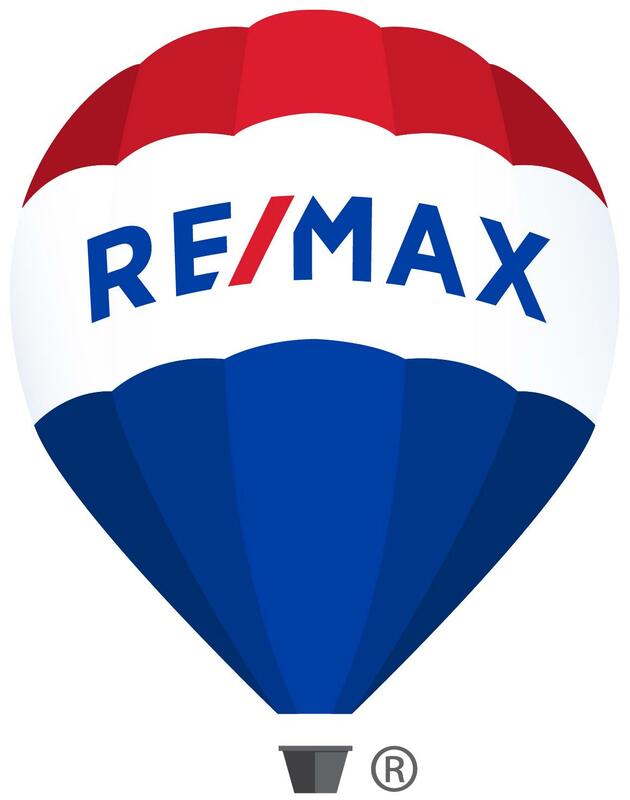 The red, white and blue RE/MAX Balloon, with its "Above the Crowd!® slogan, is one of the most recognizable business logos in the world. With over 100 RE/MAX Hot Air Balloons around the globe, RE/MAX has the world's largest balloon fleet. 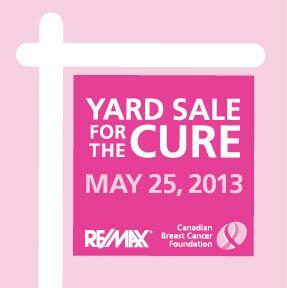 The first RE/MAX region outside the United States and Canada was the Caribbean Basin, opened in 1991. It was followed two years later by RE/MAX of Mexico. In 1995, RE/MAX expanded into Southern Africa, Spain, Israel, Italy, and Germany. Since then, RE/MAX regions have become established in across Europe, in Asia, and in Australia. RE/MAX commitment to its membership has led to an ever-increasing number of accolades from the business community at large, including the selection of RE/MAX as the best in the business. In its annual ranking of top franchises, Entrepreneur magazine named RE/MAX the number one real estate services franchise in 2000. On the consumer front, Worth magazine honoured RE/MAX in both 1999 and 2000 with its prestigious "Readers' Choice" award as the best real estate brokerage. RE/MAX - now an established industry leader - has celebrated its 31st anniversary. Young in years but mature in experience, RE/MAX looks ahead to even greater development and success in its next quarter century. The RE/MAX organization as the official real estate sponsor of the Children's Miracle Network has raised over $16 million in Canada since 1992.